Our work motto is "It's business, but it's personal" and we mean exactly what it says. Our team are there for you at every step to secure the best possible deal. The relationship with our clients is of utmost importance to us so much so that many of our clients still pop in for a coffee and a chat many years after business has been concluded. Qualified to transact business in English, Spanish, German, French, and Dutch, with the KMS Team you have the security of dealing with a truly International company with a friendly and caring approach. We are very knowledgeable on this entire area, however due to the location of our offices within the bustling “La Colonia” Commercial Centre, we are naturally very passionate about San Pedro Alcántara, but specifically specialise in "The Golden Triangle" which runs from Marbella, inland to Benahavis and along to Estepona. 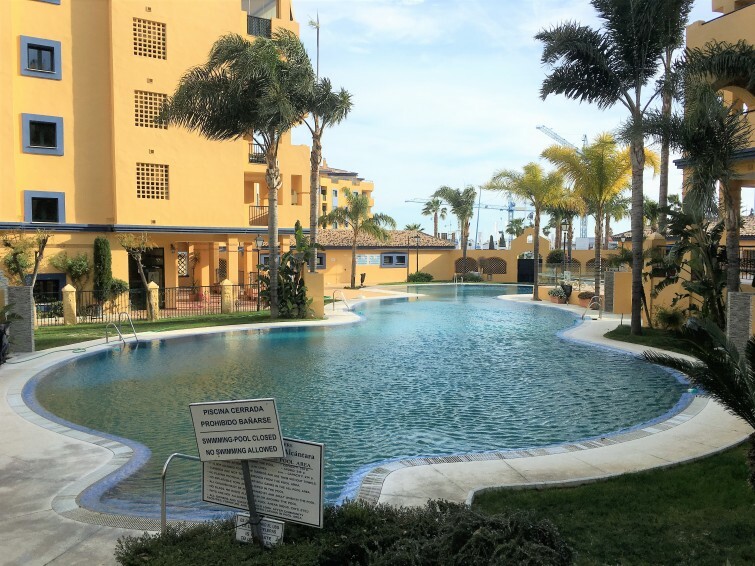 At KMS Property, we assist with every element of your property search, whether it be a purchase of a new apartment in Marbella, a holiday home on San Pedro beach, a luxury villa in Benahavis, or a townhouse in Estepona, we will find you exactly what you are looking for at the keenest price. Please take some time to look through our site and if you have any questions don't hesitate to contact us even if just for some friendly advice. To make the process of buying property in Spain as smooth as possible, it is important to have a clear understanding from the outset. KMS Property has recently updated a helpful guide that clearly takes you through the property buying process in Spain and lists some of the costs involved. In this handy guide we go through the essentials like VAT & Stamp Duty (IVA & Actos Juridicos Docementados - AJD), transfer tax, income tax provsion when buying from non-residents, legal fees that may be incurred, mortgage costs, agency fees and more. Please follow the link below for more about the buying process in Spain. 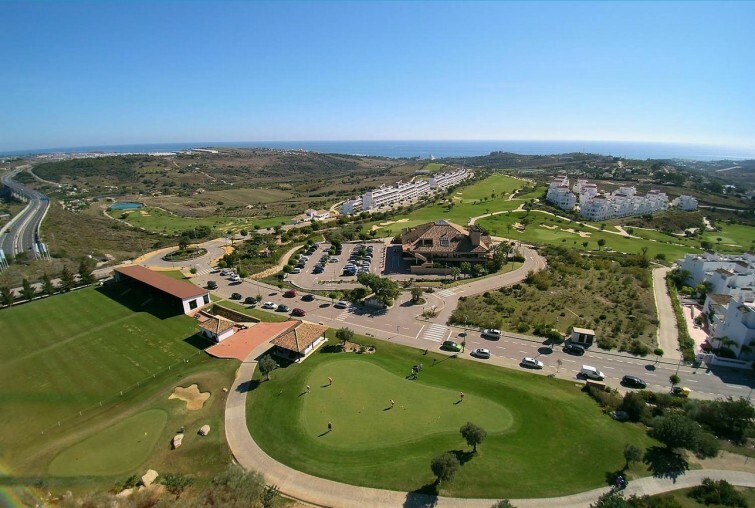 Golf Mad about golf, well you are certainly in the right part of Spain we aren't called "Costa Del Golf" for nothing! Holiday Rentals Costa del Sol Rent with confidence directly from verified homeowners. 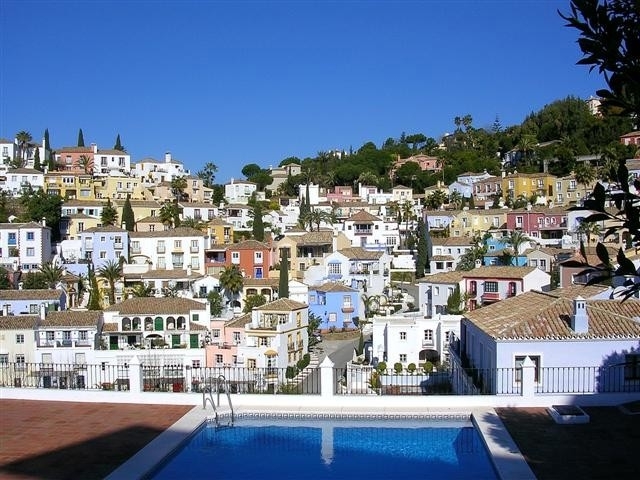 Book your holiday rental home, villa or apartment on the Costa del Sol today. Under 250K You don't have to have a budget fit for a superstar to live in Marbella. We have some superb opportunities here lined up for you.